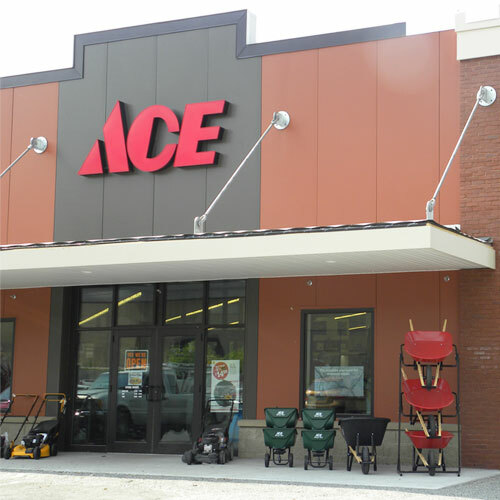 Achieve sharp, clean paint lines and cut down your touch-up time on your next project with Ace Clean Release® Painter's Tape. Its strong adhesion makes it ideal for hard, durable surfaces like glass, wood and tile for clean lines. Plus, it protects against paint drips so your paint job stays clean and you stay stress-free. No matter what the project, this painter’s tape allows contractors and home DIYers alike to achieve sharp, clean paint lines even in direct sunlight.